It’s back by popular demand! 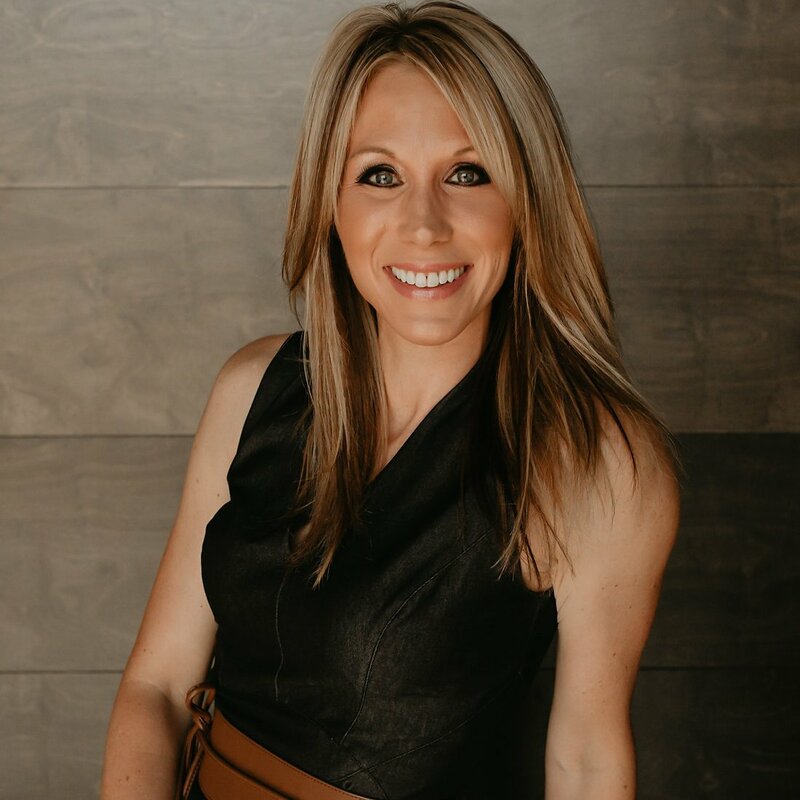 Last summer, our team of account executives brainstormed an idea of how to tell the powerful story of radio and how it impacts businesses, the community and consumers. 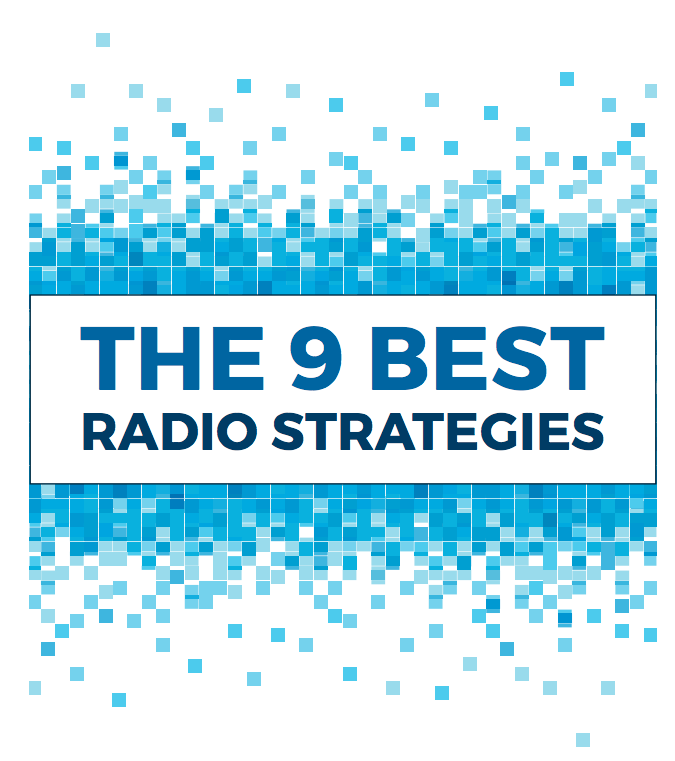 The result of that brainstorm was the “Top 9 Best Radio Strategies” blog series of St. Cloud brands. We had so much fun executing that campaign that we’re doing it again in 2017 … with a twist. It’s important to highlight our broadcasting clients outside the airwaves and that’s exactly what the Best Radio Strategies campaign allowed us to do. When we concluded the nine-blog series, we bundled it into an eBook as one very comprehensive guide on radio advertising strategy, specific to Central Minnesota. This year, we’re taking it a step further and letting you vote on your favorite. At the end of the series this year, we’ll turn on voting across social media so fans, listeners and followers can vote on their personal favorite. 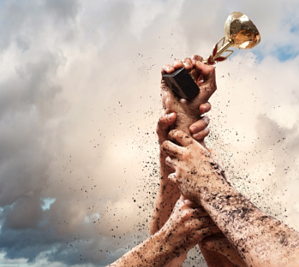 The winning strategy and client will receive an actual trophy in honor of the recognition of 2017 Best Advertising Strategy across all Leighton Broadcasting markets. And, to further sweeten the deal, all votes will be compiled and one winner will be chosen at random to receive a $250 general gift certificate to the radio auction site in the winning market. Our team is busy gathering ideas for clients to feature across all of our markets in Grand Forks, ND, Perham, Fergus Falls, Detroit Lakes, St. Cloud and Winona, MN. How will we come close to topping last summer's series? Time will tell ... but we're convinced you'll enjoy some of these communities' finest businesses and services. Be prepared to be wowed.